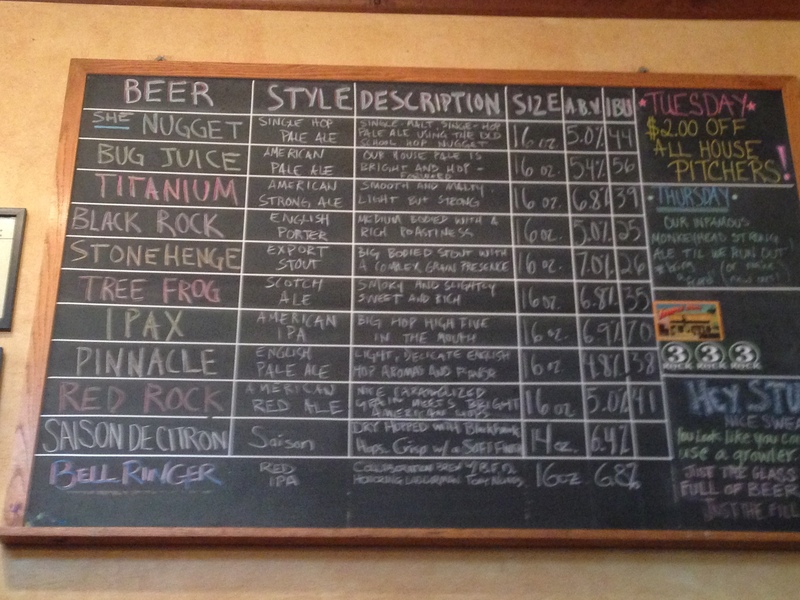 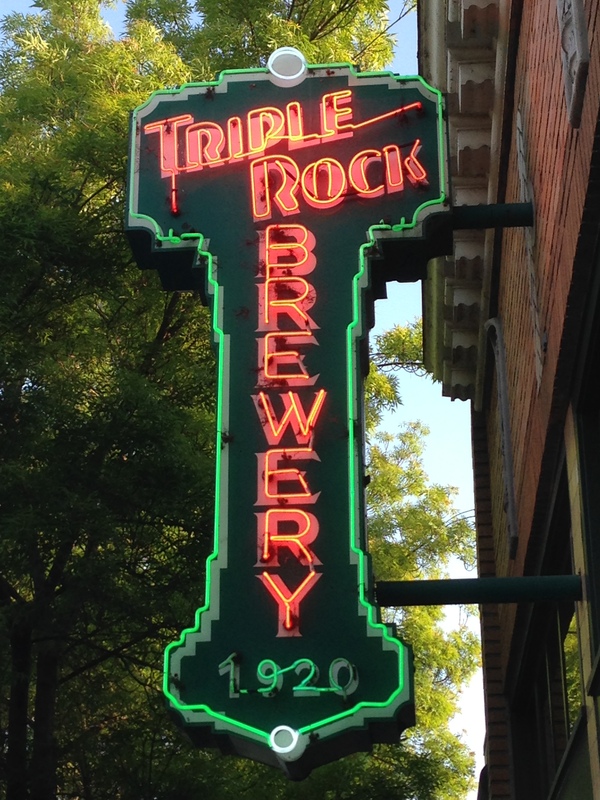 I stopped in at Triple Rock Brewing Company in Berkeley, Califonia and tasted two of their beers. 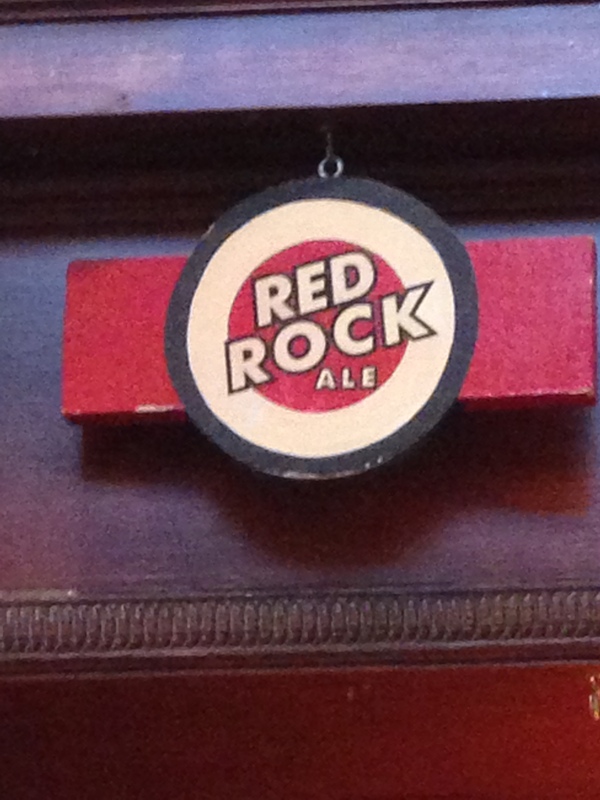 Red Rock Ale is a combination of malty caramel and bitter hoppiness – very good. 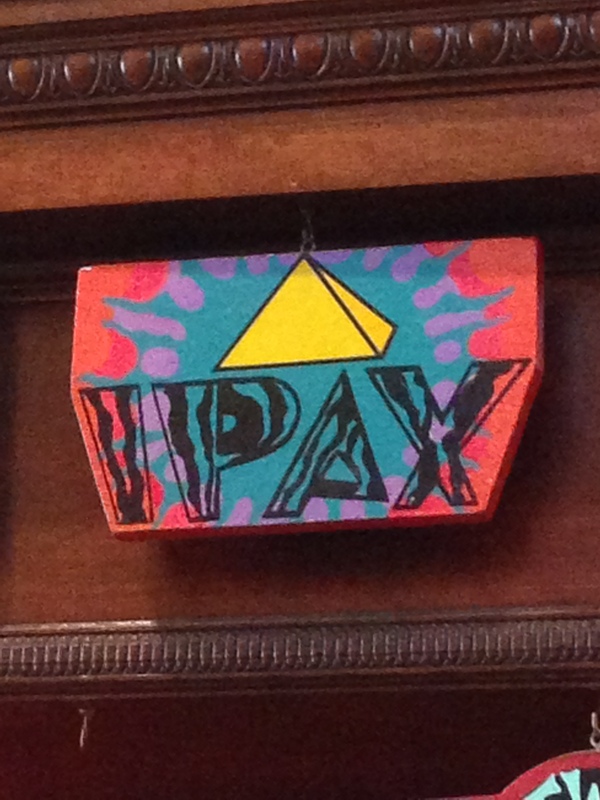 IPAX is a west coast IPA that would satisfy and hop head’s tastebuds – like mine. 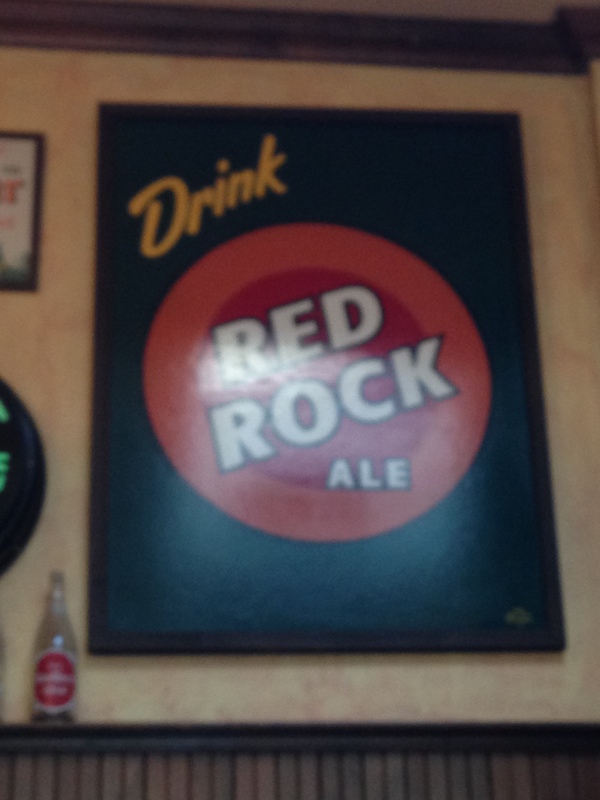 Oh, and they offer a great menu but I wasn’t able to grab a meal this time. 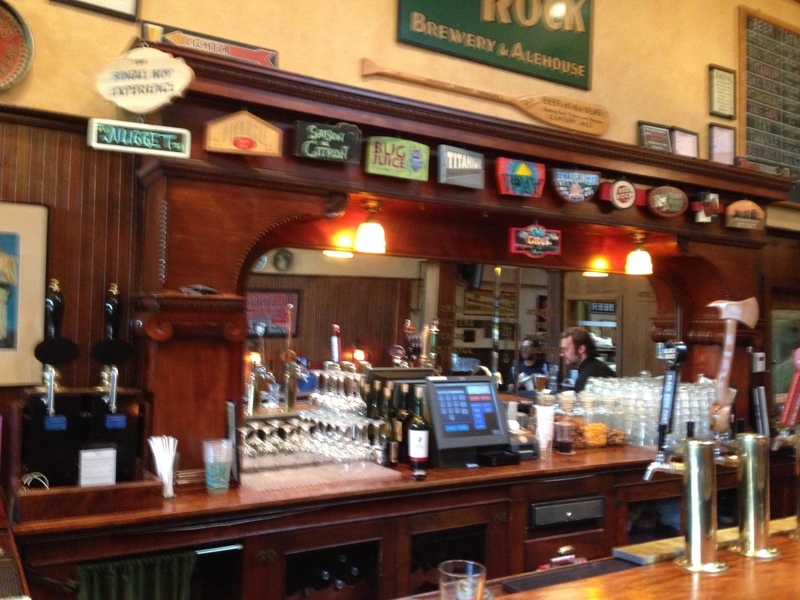 It ws a great spot to stop for a beer and looks like a great place to have lunch or dinner as well.